haha! 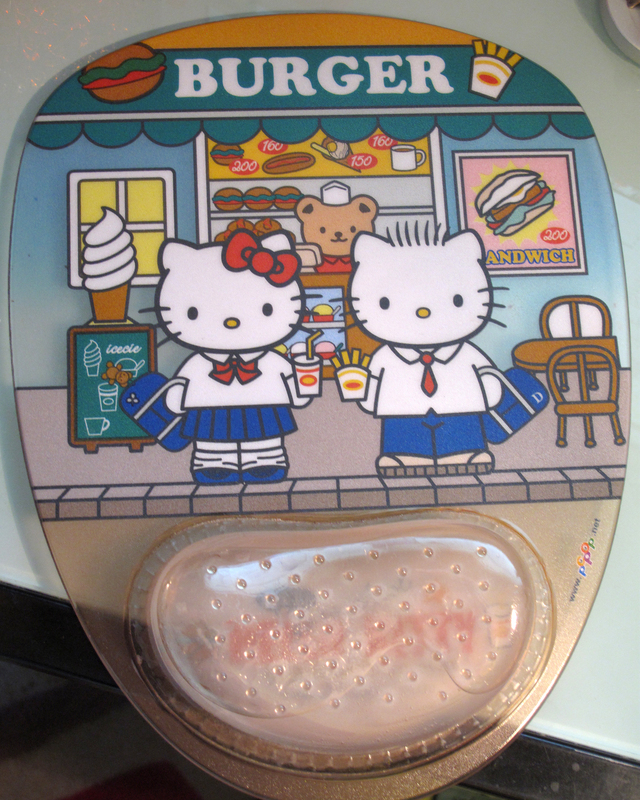 I can’t believe they make Hello Kitty hamburger! 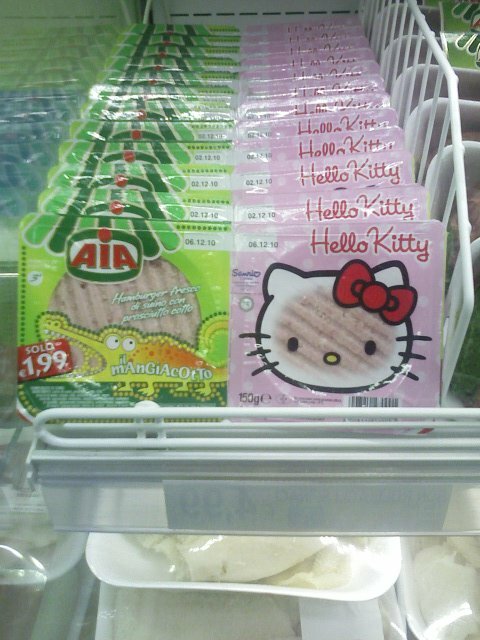 My friend sent me this photo of the Hello Kitty hamburger that he saw at the store near where he lives! So funny!